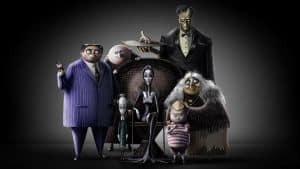 The Addams Family Animated Cast is Star Studded | Nerd Much? MGM has announced that the cast has been decided for their new take on The Addams Family. The animated film is slated for late next year, and is loaded with a star studded cast to portray the iconic family. 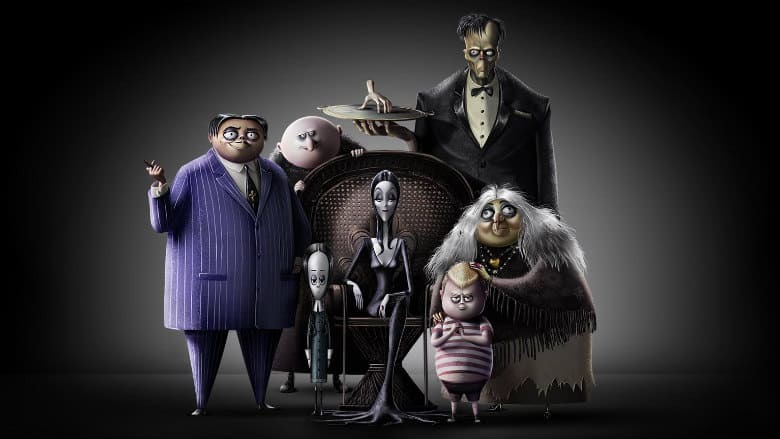 Oscar Issac and Charlize Theron lead the family in the roles of Gomez and Morticia Addams. Chloë Grace Moretz will take on the role of Wednesday Addams, while Finn Wolfhard (It, Stranger Things) will voice her brother Pugsley. Strangely, no one has been cast to take on the role of Thing as of yet. Nick Kroll has been cast as the infamous Uncle Fester. Bette Midler will serve as Grandmama And Allison Janney will play the foil as “the family’s arch nemesis” Margaux Needler. The script was written by Matt Lieberman following inspiration taken directly from Charles Addams’ famous cartoon series. The movie is being directed by Greg Tiernan (Thomas & Friends) and animation icon Conrad Vernon (Shrek 2, Monsters vs. Aliens, Madagascar 3: Europe’s Most Wanted). Animation is being handled by Cinesite Studios in Vancouver. The synopsis for MGM’s newest takes says it “will follow the Addams family whose lives begin to unravel when they face-off against a crafty reality-TV host while also preparing for their extended family to arrive for a major celebration, Addams-style.” As could be expected, the movie is targeting the Halloween series to make its big screen debut. The movie is expected to arrive in theaters on October 11th, 2019.